I try to make us all a fruit smoothie for breakfast, adding a handful of linseeds for our daily dose of omega -3 fatty acids. More on omega-3 here. 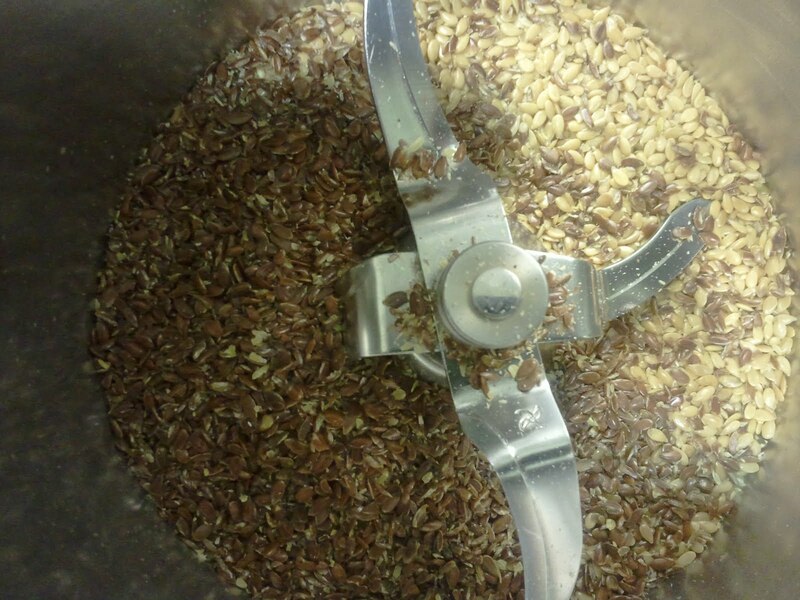 Process linseeds on speed 9 for 40-50 seconds. 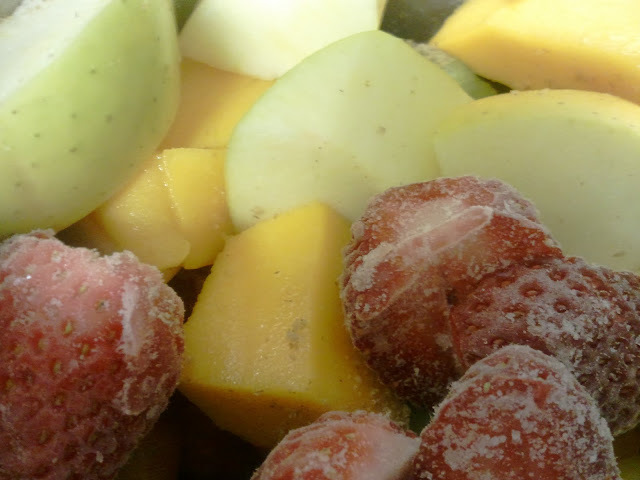 Add fruit, ice and sugar, and blend for 30 seconds on speed 10. 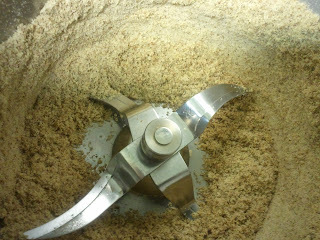 Add water and blend for around 30 seconds more on speed 7-8. 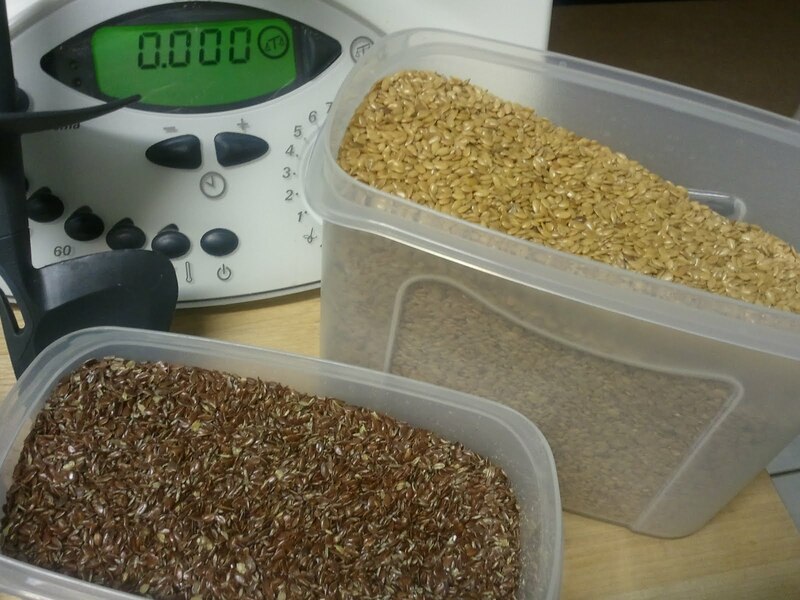 Linseeds promote bowel callesthetics and favor the "lean microbiota" versus the "obese microbiota" (Ley and Turnbaugh - Bacteroidetes are preferable to Firmicutes in our intestinal microflora). If you're in Switzerland and you're looking for information on IBD, here's a great site (SWISS IBD cohort study). But it's never to late to start being pro-active against IBD. 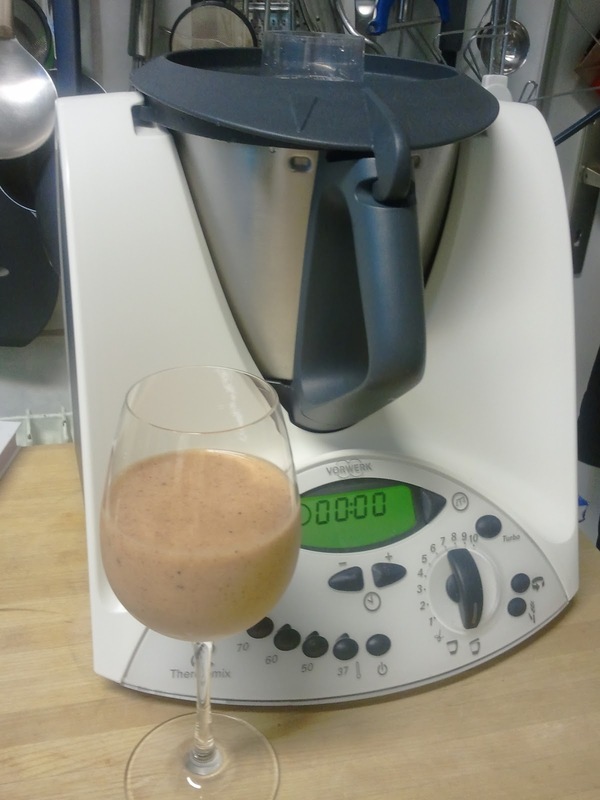 A daily dose of raw linseeds whizzzed up in the Thermomix with seasonal fruit provides an inexpensive source of omega-3 and promotes the good bacteria.